Titanfall is on show at E3 2014, where developer Respawn Entertainment is demonstrating the two new modes coming to the shooter in its next title update. 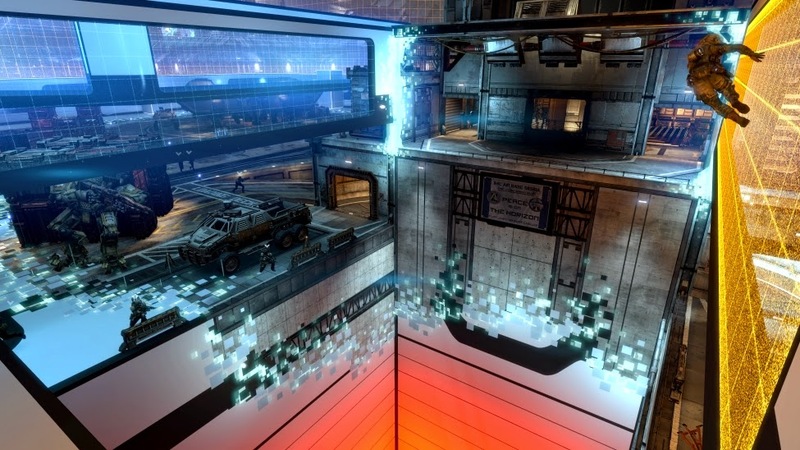 Respawn detailed two new modes coming to Titanfall along with various other upcoming changes on the Titanfall blog. The notes below aren’t the full patch notes, which are due closer to when the update releases later this month on PC and Xbox One, “and soon thereafter for Xbox 360 players”. Titan Burn Cards – Burn cards are no longer just for Pilots. Titan cards include amped weapons and enhanced Titan abilities. Titan Customization (Visual and voice over) – Players will be able to choose between 3 Titan VO packs. “Betty” is the original voice and this update adds Lisa and Jeeves. Players will also be able to select Titan decals. You’ll unlock these as you complete challenges in the game and apply them to the front of your Titan. Our friends over at Penny Arcade were kind enough to contribute a cool decal to the mix too. Matchmaking Updates – Titanfall now shows when players are connecting into a lobby as well as shuffling teams to keep skill levels and matches closer. Some of the smaller changes include burn card overflow protection, new menu art and the ability for auto-titans to use smoke and particle walls.